We can’t wait to see you in New Orleans at ALA Annual! Stop by the Macmillan Adult (Flatiron Books YA & Wednesday Books) booth #3420 and RSVP to all of our events! 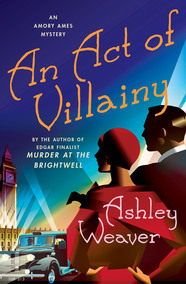 Ashley Weaver will sign complimentary advance copies of her newest mystery, AN ACT OF VILLAINY. 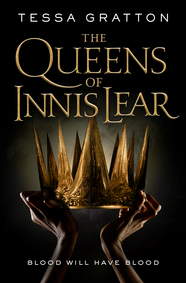 Preview the best in science fiction/horror and fantasy this season has to offer by hearing from a panel of authors, including Tessa Gratton (THE QUEENS OF INNIS LEAR). A book signing will follow the program. Details and RSVP here by June 18. 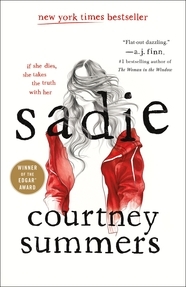 Courtney Summers will sign complimentary advance copies of her new YA novel, SADIE. Books + Booze! 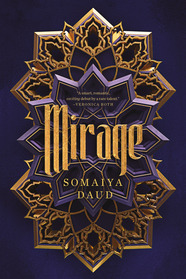 Join the Macmillan Library Marketing team as we highlight our favorite forthcoming titles from Macmillan’s adult publishers and YA pals Wednesday Books and Flatiron! Cocktails and light snacks will be served! 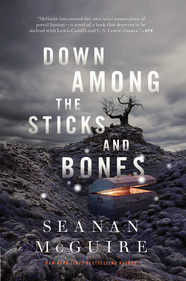 Join Kathleen Rooney (LILLIAN BOXFISH TAKES A WALK) and Seanan McGuire (DOWN AMONG THE STICKS AND BONES) as they discuss their work and the craft of writing at this RUSA-sponsored panel. 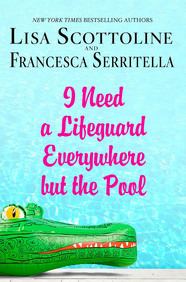 Light refreshments will be served, followed by a book signing. Tickets are $10-15. Details and purchasing information available here. We can’t wait to see you in the Macmillan (adult) booth #1741 and at all of our great events at ALA Midwinter in Denver. Check out our schedule below and RSVP ASAP! 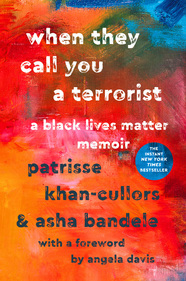 Co-founder of the Black Lives Matter movement Patrisse Khan-Cullors (WHEN THEY CALL YOU A TERRORIST: A Black Lives Matter Memoir) will appear in conversation with Marley Dias, the girl-wonder who started the #1000blackgirlbooks campaign, to discuss activism and grassroots level solutions to tackle inequality. A book signing will follow the program. 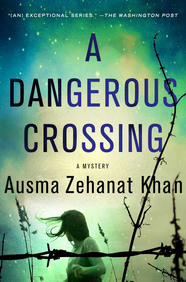 Ausma Zehanat Khan and Emily Littlejohn will sign complimentary copies of their mysteries, A DANGEROUS CROSSING and A SEASON TO LIE. 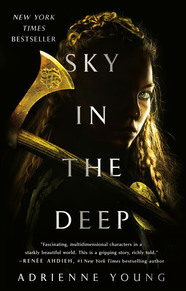 Adrienne Young will sign complimentary advance copies of her debut YA novel, SKY IN THE DEEP. Donna Seaman will sign complimentary copies of her book, IDENTITY UNKNOWN: Rediscovering Seven American Women Artists, in the Booklist booth (#916). 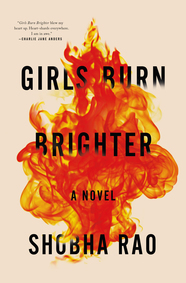 Co-hosted by LibraryReads and the AAP Trade Libraries Committee, this panel will feature seven authors including Shobha Rao (GIRLS BURN BRIGHTER). A book signing will follow the program. Details and RSVP here. You will receive an e-confirmation from the AAP if your request is accommodated. Join Talia Sherer as she presents her favorite forthcoming Adult Winter & Spring 2018 titles from Macmillan alongside the hilarious Virginia Stanley (HarperCollins) and always-entertaining Chris Vaccari (Sterling)! Attend RUSA’s Book & Media Awards Ceremony and Reception to find out the winners of the Andrew Carnegie Medals of Excellence for Fiction and Nonfiction, as well as selections for the Reading List, Notable Books, Listen List, and winners of the Dartmouth Medal for reference, the Sophie Brody Medal for Jewish literature, the Zora Neale Hurston Award for achievement in promoting African-American literature, the Louis Shores Award for book reviewing and many more. If you can’t attend, follow @ala_rusa on Twitter for announcements (hashtag #alabma). Join LibraryReads and the AAP Trade Libraries Committee for our annual ALA Midwinter Booktalk Breakfast. 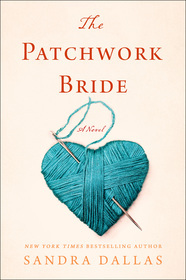 Hear from Sandra Dallas (THE PATCHWORK BRIDE) and five other fabulous authors! A book signing will follow the program. 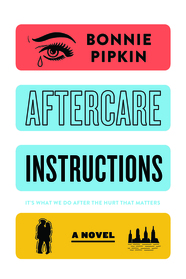 Consult LJ‘s Midwinter Galley Guide to know what to grab before you go to the show. Can’t be there in person? Follow the action on Twitter at @alamw and #alamw18. Good morning, Chicago! We look forward to seeing your smiling faces at the events below and in the Macmillan Adult (Griffin Teen, Flatiron Books YA, Wednesday Books) booth #2714! 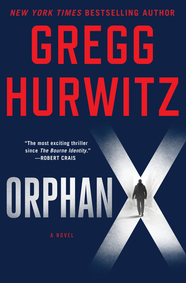 Join Gregg Hurwitz (ORPHAN X) as he discusses his work and the craft of writing at this RUSA-sponsored panel. 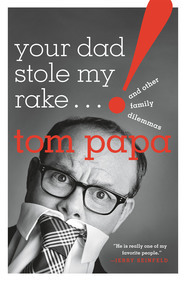 Light refreshments will be served, followed by a book signing. 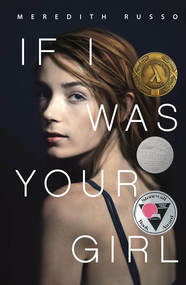 Enjoy coffee and meet with YALSA’s award winning authors, including Meredith Russo (IF I WAS YOUR GIRL), Candace Ganger (THE INEVITABLE COLLISION OF BIRDIE & BASH), Melissa Albert (THE HAZEL WOOD), and Scott Stambach (THE INVISIBLE LIFE OF IVAN ISAENKO)! This informal coffee klatch provides an opportunity to meet authors who have appeared on one of YALSA’s six annual selected lists or have received one of YALSA’s five literary awards. Librarians will stay seated while authors rotate to different tables to talk about their books. It’s another lovely day at ALA Annual in Chicago! 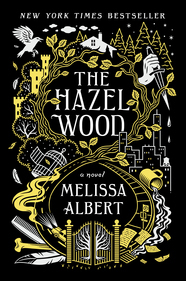 Come to all of our excellent programs and stop by the Macmillan Adult (Griffin Teen, Flatiron Books YA, Wednesday Books) booth #2714 for these great giveaways and signings. 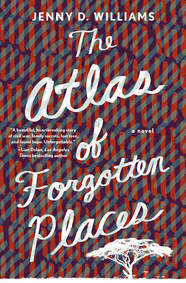 Jenny D. Williams will sign complimentary copies of THE ATLAS OF FORGOTTEN PLACES. 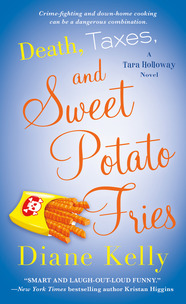 Join Talia Sherer as she presents her favorite adult titles from Macmillan alongside the hilarious Virginia Stanley and always-entertaining Chris Vaccari! 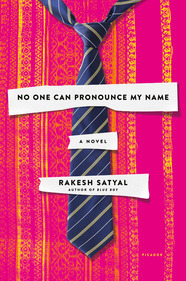 Join Rakesh Satyal (NO ONE CAN PRONOUNCE MY NAME) as he discusses his latest novel during this United for Libraries and GLBTRT co-sponsored panel moderated by Library Journal‘s Barbara Hoffert. A book signing will follow the program. 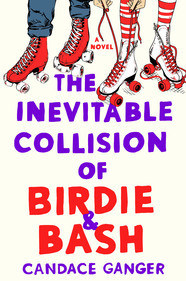 Candace Ganger will sign complimentary advance readers copies of her YA novel, THE INEVITABLE COLLISION OF BIRDIE & BASH. 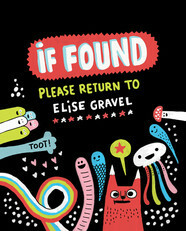 Join Elise Gravel (IF FOUND… PLEASE RETURN TO ELISE GRAVEL) and 35 other authors in a lightning round speed-dating event, brought to you by the AAP Children’s Library Marketing Committee. 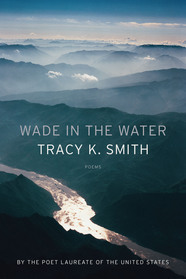 Contact Tina Jordan (tjordan@publishers.org) to be added to the wait-list or inquire about on-site availability. Table numbers will be issued at the event. 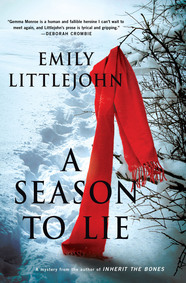 We can’t wait to see you in Chicago at ALA Annual! Stop by the Macmillan Adult (Griffin Teen, Flatiron Books YA & Wednesday Books) booth #2714 and RSVP to all of our events! 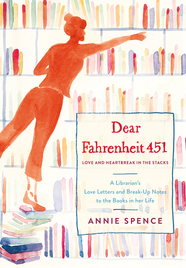 Librarian Annie Spence will offer personalized book recommendations and sign complimentary advance readers copies of DEAR FAHRENHEIT 451: Love and Heartbreak in the Stacks. Details and RSVP here. You will receive an e-confirmation from the AAP if your request is accommodated. Table numbers will be issued at the event. 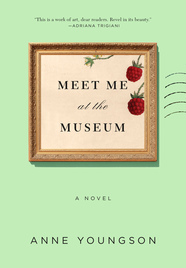 Co-hosted by LibraryReads and the AAP Trade Libraries Committee, this panel will feature five nonfiction authors including Anne Fadiman (THE WINE LOVER’S DAUGHTER: A Memoir). A book signing will follow the program. 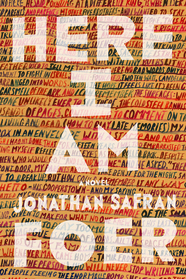 YA librarians, we’ve got lots of great events for you today! Check the schedule below and remember you can always come to Macmillan Adult booth #2606 to grab galleys and ask Talia & Anne for personal readers’ advisory recommendations (yeah, we’re talkin’ to you, public librarians)! 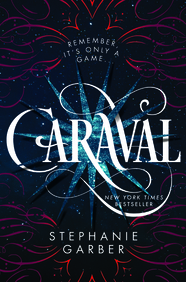 Stephanie Garber will sign complimentary copies of her bestselling YA novel, CARAVAL. 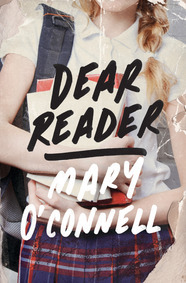 Bonnie Pipkin and Mary O’Connell will sign complimentary advance reading copies of their YA books, AFTERCARE INSTRUCTIONS and DEAR READER. 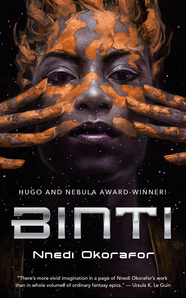 Celebrate the eighth year of Lariat’s reading selections for adults by hearing from authors featured on last year’s list, including Nnedi Okorafor (BINTI), during a luncheon. 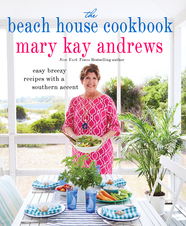 A book signing will take place immediately following the event for luncheon attendees. YEEHAW! We can’t wait to see you in San Antonio at the Texas Library Association Annual Conference next month! Peruse the program early then join us in the exhibit hall in booth #2606! 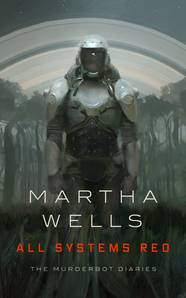 Tons of ARC giveaways and the events below await you! Diane Kelly and D. D. Ayres will sign complimentary copies of their books, DEATH, TAXES, AND SWEET POTATO FRIES and EXPLOSIVE FORCES. 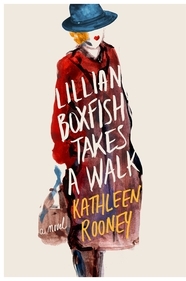 Rise and shine, lovely librarians! You’ve got the chance to meet Roshani Chokshi twice (lucky you! 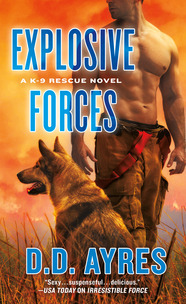 ), plus we’ve got more great galleys in the Macmillan (adult) booth #1818. 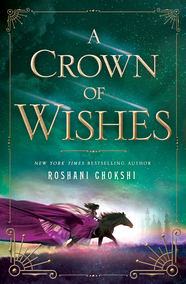 Roshani Chokshi will sign complimentary advance copies of her YA novel, A CROWN OF WISHES. 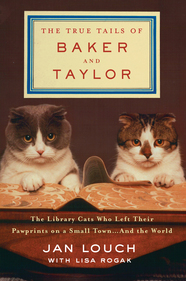 Lisa Rogak will sign complimentary copies of her book, THE TRUE TAILS OF BAKER & TAYLOR. 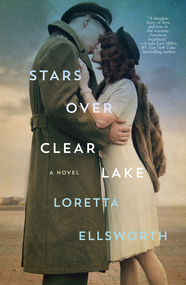 Loretta Ellsworth will sign complimentary advance copies of her novel, STARS OVER CLEAR LAKE. Join Talia Sherer as she presents her favorite forthcoming adult Winter & Spring 2017 titles from Macmillan alongside the hilarious Virginia Stanley (HarperCollins) and always-entertaining Chris Vaccari (Sterling)! We’re ridiculously excited to see you in the Macmillan (adult) booth #1818 and at all of our great events at ALA Midwinter in Atlanta next month. Check out our schedule below, consult LJ‘s ALAMW17 galley guide, and RSVP ASAP! 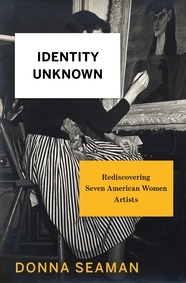 Booklist editor Donna Seaman will sign complimentary advance copies of her newest book, IDENTITY UNKNOWN: Rediscovering Seven American Women Artists. Ryan Gravel, urban visionary, planner, designer, and author of WHERE WE WANT TO LIVE: Reclaiming Infrastructure for a New Generation of Cities, is the award-winning creator of the Atlanta Beltline, a 22-mile transit greenway that will ultimately connect 40 diverse Atlanta neighborhoods to city schools, shopping districts, and public parks. 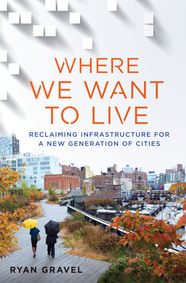 He presents an exciting pitch for how to make cities the kinds of places where we truly want to live, and argues that we can take the future into our own hands and improve our way of life by remodeling cities with better infrastructure to reconnect both neighborhoods and people. 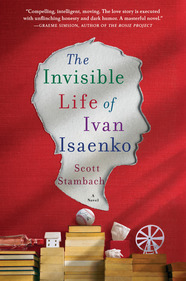 A book signing will follow the event.